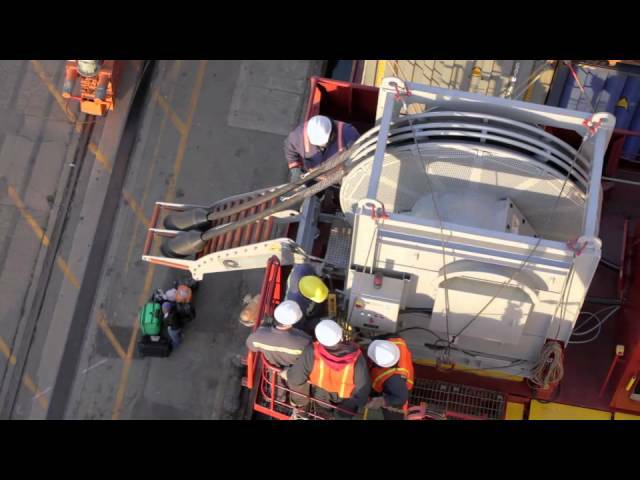 A light-hearted look at how Cavotec's Alternative Maritime Power (AMP) is helping the Port of Los Angeles to seriously reduce emissions from ships docked at the port. AMP is a cold ironing system that enables ships to turn off their engines when in port and plug into shore-side electricity. This film was made in June 2011 during shooting for our new Group film. Our thanks to all our colleagues and partners who made this possible, especially our friends at the Port of Los Angeles. 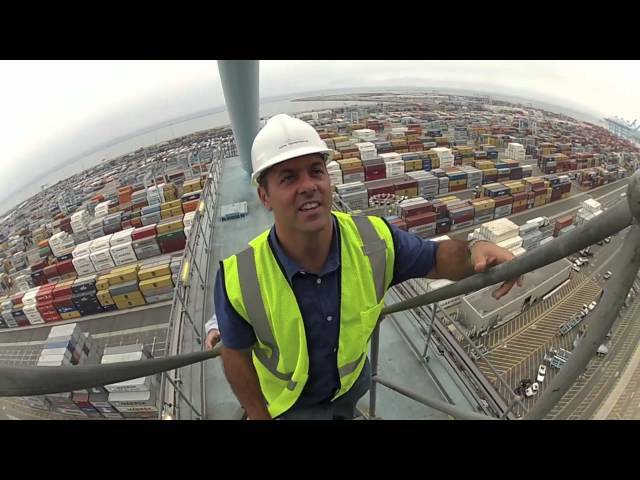 View the LA Harbor where international shipments move around the clock. 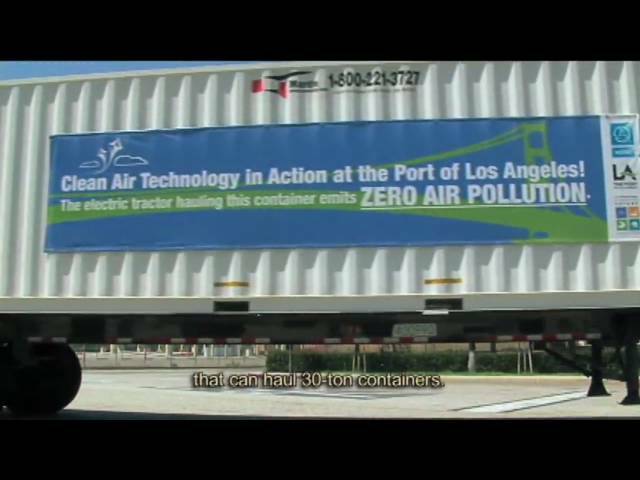 Cargo A to Z, Port of Los Angeles overview. 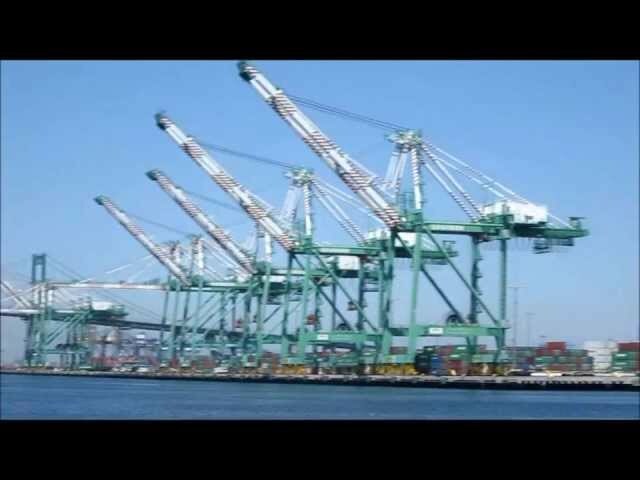 This is an informative film all about how the Port of Los Angeles works. Great for a quick look at how freight makes it way into our country. The Port of Los Angeles is the 5 largest Port complex in the world and the largest US Port. You will see how freight moves out of the port on rail and with trucks. It is interesting to get a close up look at the container operation and how everything fits together into a very well organized city within a city at the Port of Los Angeles. Some nights I watch this for hours. Golden Princess 6-day Repositioning cruise. Leaving the Port Of Los Angeles for Vancouver B.C. with stops in San Diego, Catalina, San Francisco & Victoria B.C. Actual date 05-03-08. Monarch Of The Seas leaving the Port of Los Angeles for Baja Mexico. 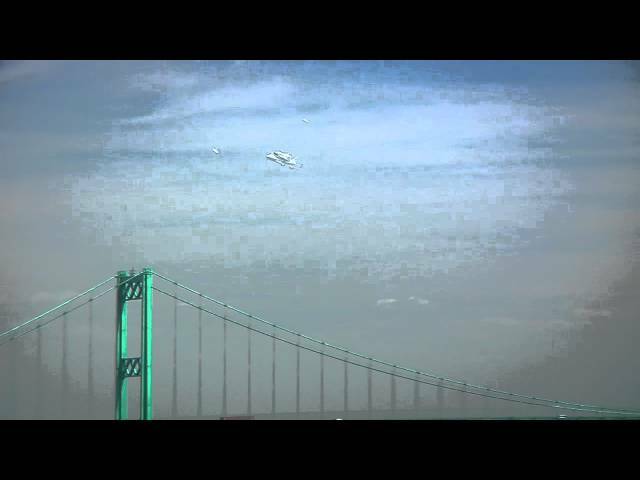 The Port of Los Angeles and the USS IOWA were privileged to have a flyover of the Space Shuttle Endeavour at approximately 12:30 p.m. on Friday, Sept. 21, 20012 as the historic spacecraft made its final flight before it goes on permanent display at the California Science Center in Los Angeles. With the peak shipping season around the corner, the Port of L.A.'s unmatched team of terminal operators stand ready to receive and deliver the goods. 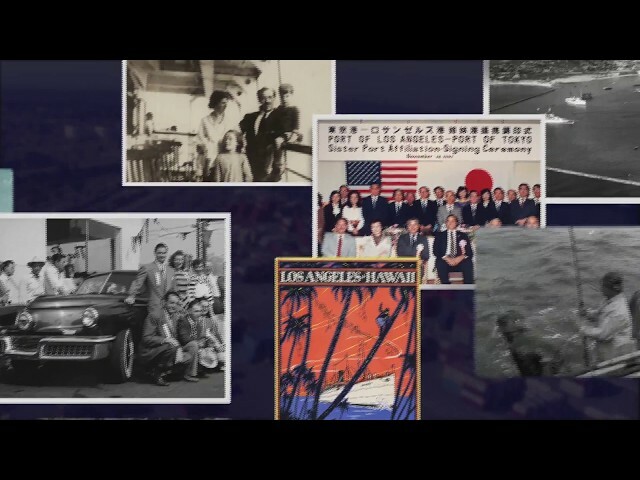 A documentary on the history of the Port of Los Angeles will air in two parts on public television. Part 1 broadcasts at 7 p.m. Saturday, Oct. 27 and Part 2 broadcasts at 7 p.m. on Saturday, Nov. 3rd. PBS OC will carry the series. It can be viewed on Time Warner on Channel 235, Cox Cable Channel 810, Verizon Fios Channel 470 and Charter Communications on Channel 314. 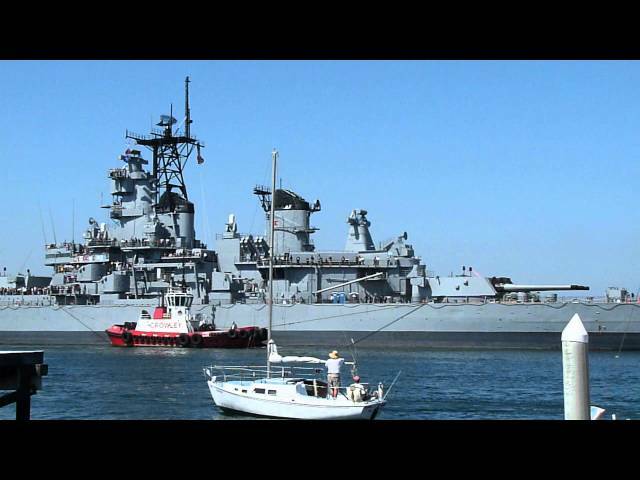 The Big Stick aka The USS Iowa all 877' 2 3/4" of her, heading home today, what a sight, and a lot of people turned out to welcome her home. This video is a littile long, but you get to see every inch of her! This is a collection of pictures I took while aboard the Irving Johnson. All photo credit goes to Aaron Kagon.